Wow! It seems the stars favored me and I’m one of them. If you were born between about January 17 and January 23, you were born on The Cusp of Mystery and Imagination, and there's never a dull moment. 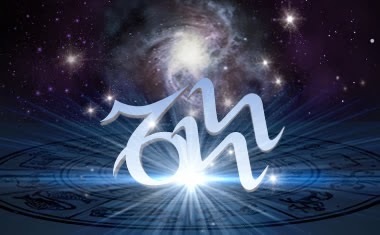 Whether outwardly flamboyant or shy and quiet, Capricorn-Aquarius cuspers always have much excitement going on internally. They have vivid dreams and rich fantasies that need to be expressed creatively if they’re to be happy. Prone to leading unusual lives, "Capriquarians" often struggle to balance the two very different sides of their personalities -- they are reserved yet social, security-craving but independent, and traditional yet offbeat. 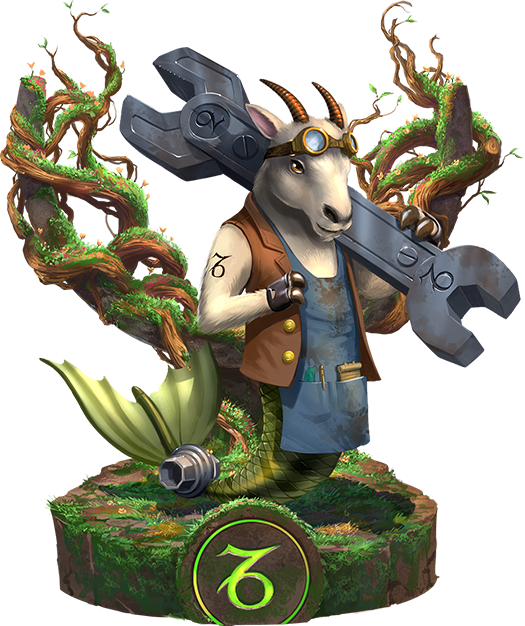 Capricorn-Aquarius cuspers love to talk and entertain, and they especially enjoy intellectually stimulating conversations about any manner of strange topics. This is why no matter how hard they work or how dedicated they are to achieving their goals, things are never dull. While hard-work and high standards bring these cuspers much success in most career endeavors, they can have more difficulty maintaining personal relationships. This is perhaps due to a need for independence, and a tendency to seem aloof and critical -- sometimes even selfish. However, if they can put forth the loyal, funny and friendly sides of themselves they’ll make fast friends. Almost everything fits me! Imagine that. Thank you for checking the post, Iris. Regarding Aquarius, I don't know. We'll have to check. It depends when you are born, of course. Excellent, Carmen. Thanks for sharing this. I am glad you enjoyed it, Sandra. Don't you think it fits us perfectly?